Old Town Winchester's Easter Egg Hunt is on Saturday! Handley High School Senior Makes History! 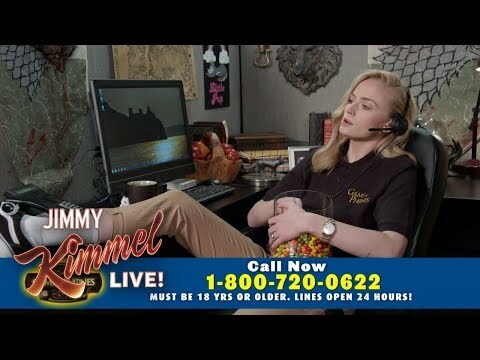 Jimmy Kimmel's Game of Thrones Hotline Answers Your Questions!